For summer Harrods are offering a fantastic collection of products as a gift with purchase available to all customers spending over £250 on make up at their store. 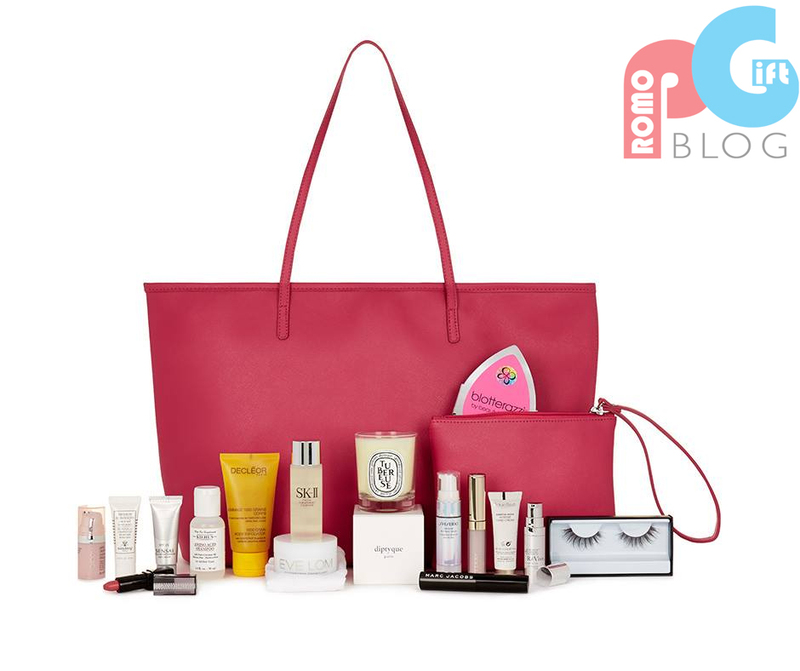 Be it online or in brick, you can get this fantastic collection of make up all in a beautifully designed bag that collectively is worth over £250. 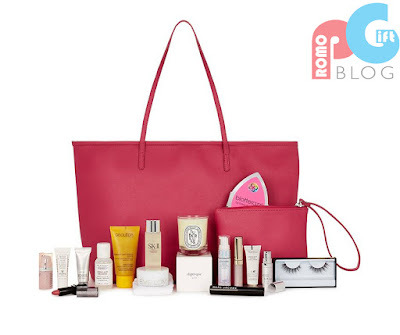 The gift with purchase offers the customer a huge selection of products, from makeup and eye lashes to body lotions and even a bag as well as a travel bag. Although having a high price to pay for this gift, it certainly makes up for the expenses - offering such a huge selection of products that vary massively. With a large range of premium products being offered it is a very hard promotion to turn down. The variety in products also attract all buyers at Harrods, be it someone looking for a new bag, make up or even toiletries. This opens up the potential for customers who want this gift with purchase and therefore the potential of people to spend £250. With two bags available it also offers both travellers and those wanting a new or extra bag for general day to day life. This further expands not only the value to the GWP but the markets targeted. Promogift Blog would like to thank Harrods for an insight into another amazing promotion offered.